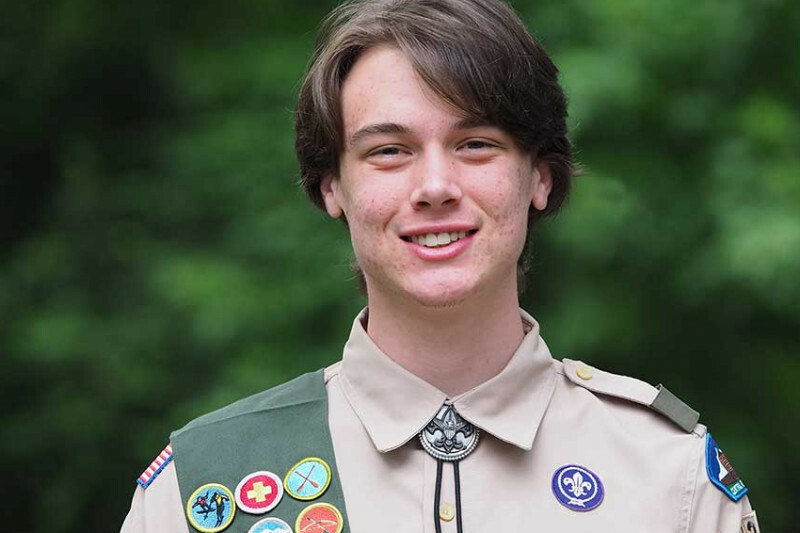 Meet Wiley Bennett, a Boy Scout from Troop 316. This summer, he hopes to complete his Eagle Project; the last step he needs to earn his Eagle Scout Rank. An Eagle Project is a community service project that has to be organized and lead by the Scout hoping to obtain his Eagle Rank. 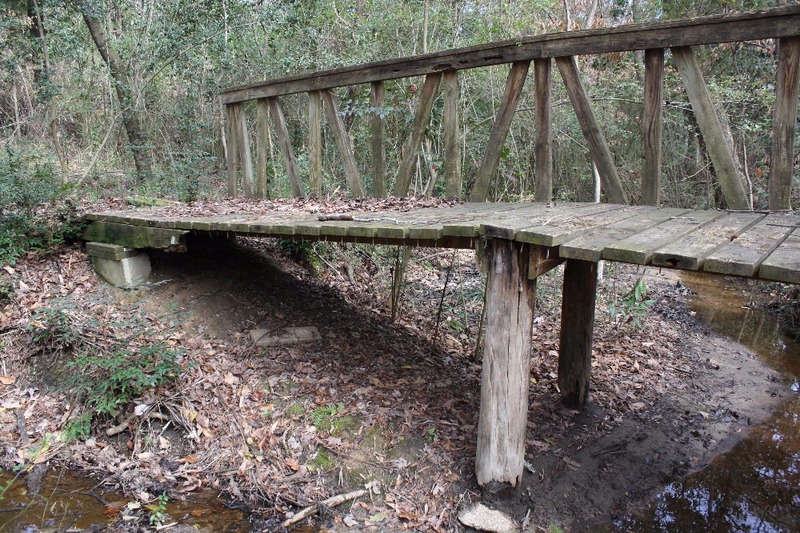 Wiley's project will be replacing a broken bridge at Lockerly Arboretum, reopening trails that have been barred for many years. The Lockerly Arboretum Foundation is a nonprofit organization serving the Milledgeville and Middle Georgia community for over 50 years as a public garden and educational resource. It is a great place where families can come to walk, picnic, and enjoy the outdoors. By rebuilding this bridge the community will once again have access to even more of Lockerly's stunning nature trails. Bennett has visited the location of the current bridge and took measurements of the bridge and the surrounding creek and used that information to design a bridge using Sketchup, a 3D modeling program. Using this model, Bennett also got a good idea of how much the project will cost, coming in just shy of $700 for the lumber alone. He’ll also need money for hardware and other supplies bringing the total cost of the project up to $900. If he raises more money than needed to complete his Eagle Project, Bennett plans to donate all the excess funds to Lockerly Arboretum. Please consider contributing to this project. Your support will be greatly appreciated and through your help Bennett hopes to keep Lockerly Arboretum a place for families to enjoy for years to come.